Surprise and discovery, with curiosity as driving force, are the veins of the music festival Music Meeting at Nijmegen. This year, the festival returns to Park Brakkenstein in the first weekend of June with a line up which includes four of our artists. 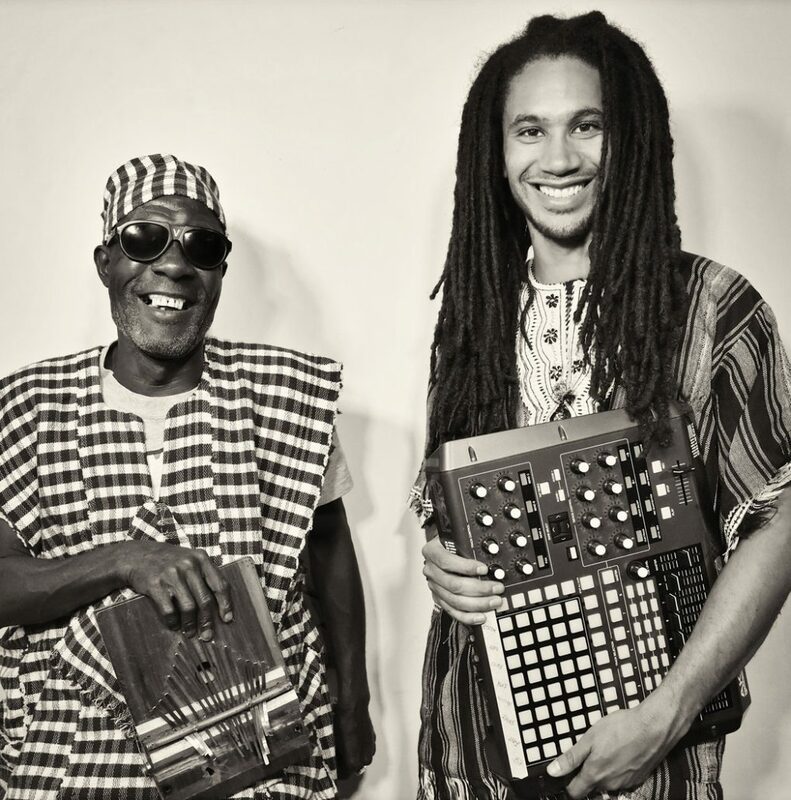 Kondi Band is a new Afro-electronic project, a collaboration between Sierra Leonean kondi (thumb piano) player Sorie Kondi and US producer / DJ Chief Boima, who himself has Sierra Leonean roots. 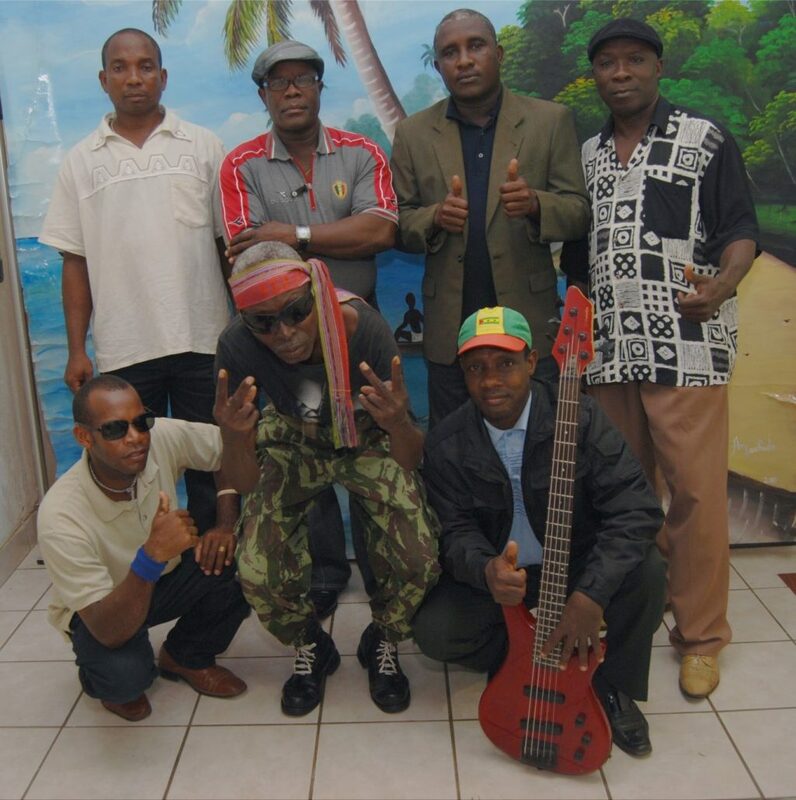 For the past 40 years, Africa Negra have been indisputably the most important and genuine ambassadors of the music of São Tomé and Príncipe. 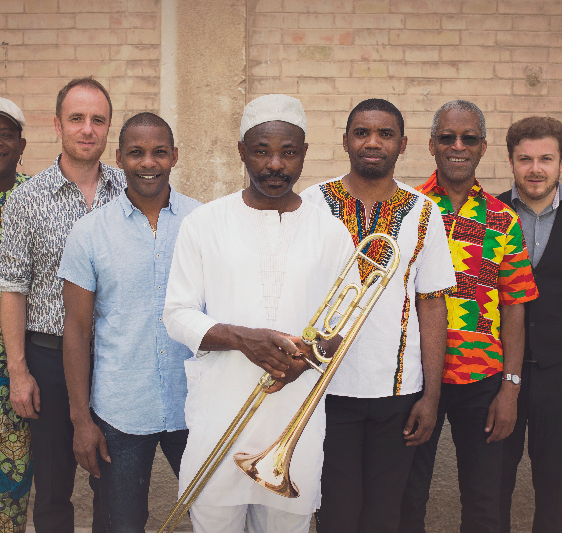 The African Salsa Orchestra is a dance machine that will ballad you from Cotonou to Cuba. 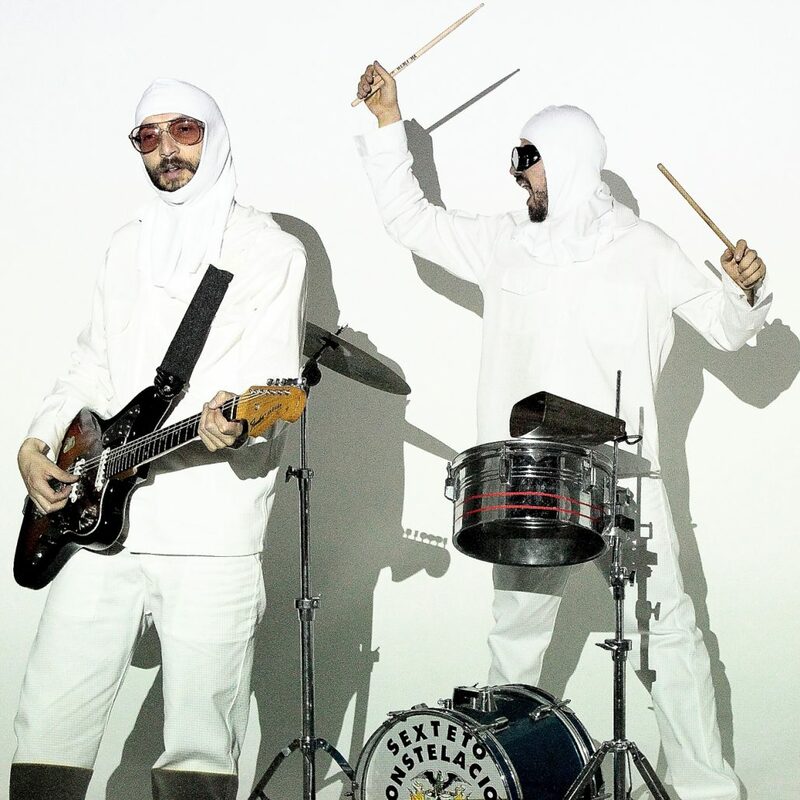 And finally, there is Los Pirañas, who drive audiences around the globe wild with their psychedelic connection between champeta, afrobeat, rock and cumbia.